A Must-Have hardware level of disk repair and data recovery equipment, which enables you an easy and exact drive disassembling and HEAD stack/Platter exchange. 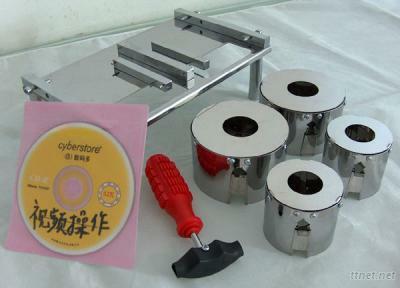 Easy to use; Universal-fit workbench; Pioneer platter exchanger; Change multiple platters without moving the platters out of alignment with each other; Special Actuator Remover with strong magnetism works (removal, installation) easily on the upper magnet of the actuator. For more information please feel free to contact Shenzhen Drivestar. 6. Tutorial Video DVD 1PC.